Every great reception needs a few things to make it so...great. 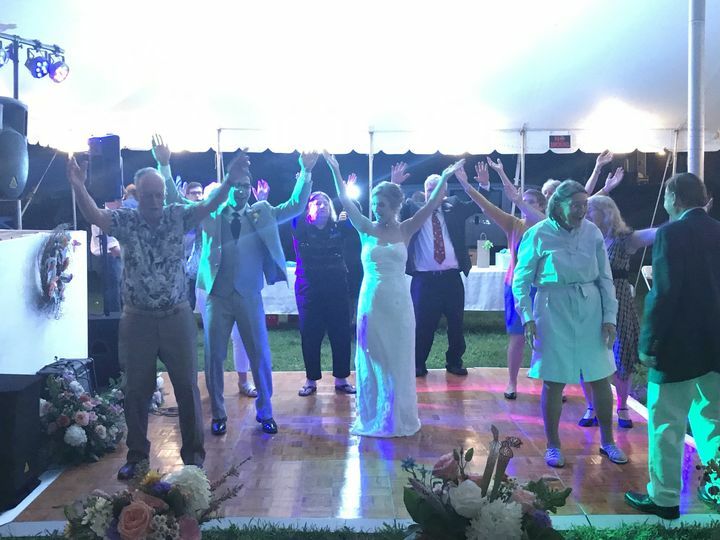 No ONE thing contributes more to the success of your reception than your choice of DJ. Let's face it, you're spending alot of money on this one big day, so why would you want everyone to leave early? 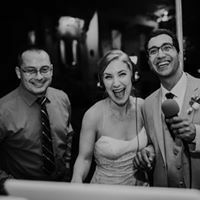 Indy Wedding DJs (that's me!) 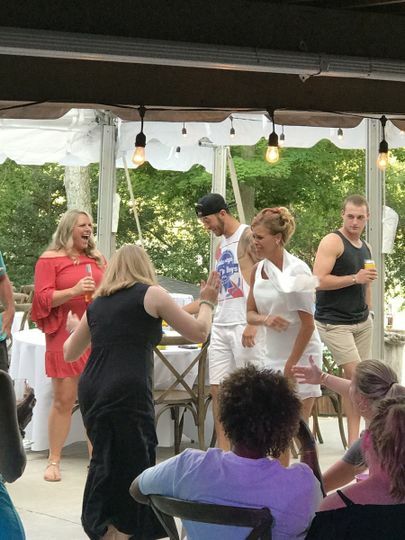 will keep your guests involved, dancing, and having a great time until the venue says it's time to quit. This isn't a hobby for me, it's my business. My reputation depends on the success of your reception, let me prove it. 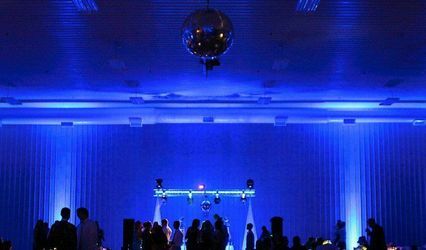 Read my reviews, google Indy Wedding DJs and check me out thoroughly. I've been doing this a long time, and Weddings are my specialty. Message me NOW to find out how I can make your reception pop like no other. 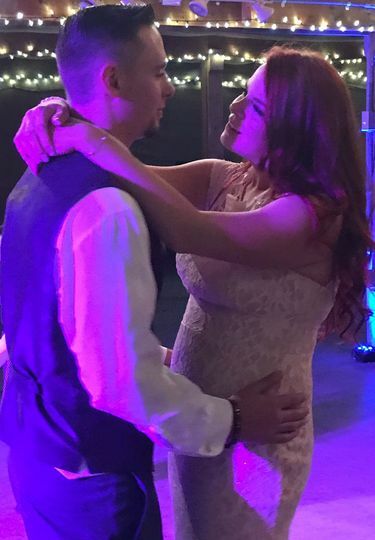 A very special First dance...The look of love is priceless! Summer lovin&apos; Had me a blast! with Indy Wedding DJs! Guests enjoying our MagicMirror FotoBooth! 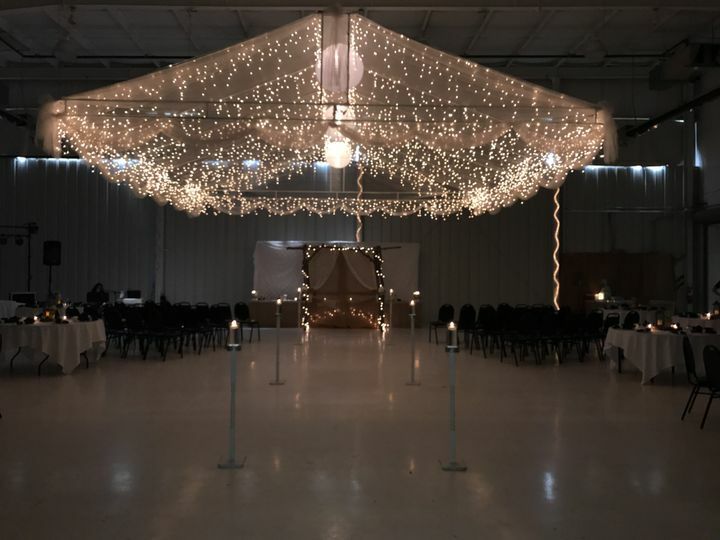 This wedding reception ran 8 hours! How does a DJ do that? 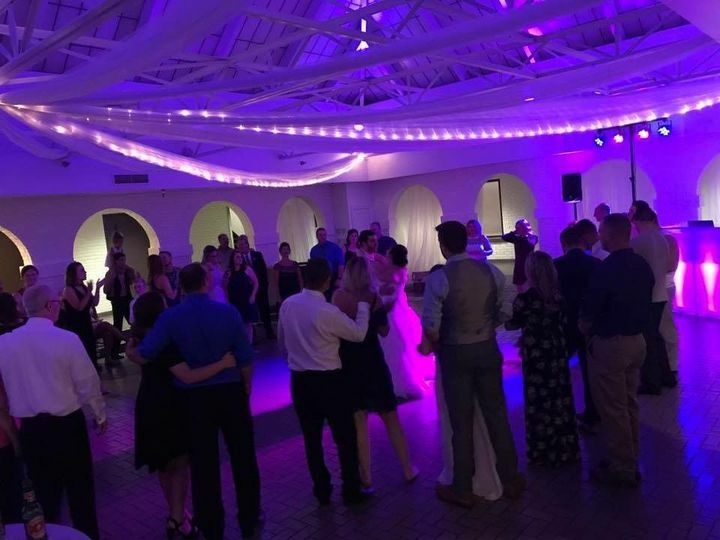 Hire Indy Wedding DJs and find out! Enchanted winter theme at the JW Marriott. This is how you party! 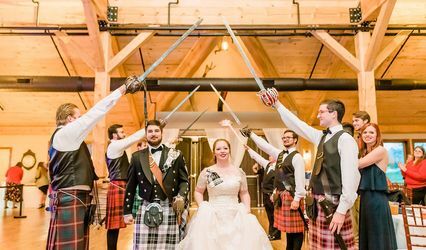 Themed weddings are our favorite! Father Daughter dance, sharing a serious moment with dad. When a Husband dances with is wife for the first time. True love! Providing ceremony sound and music, with discrete lavalier microphones, so everyone can hear! 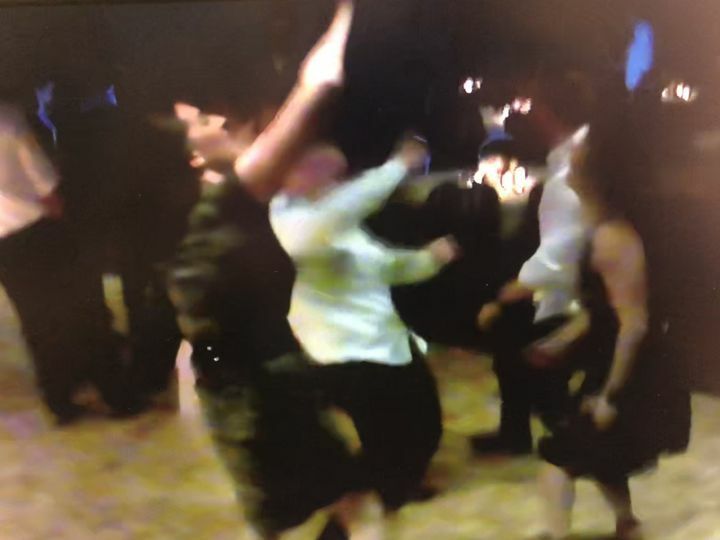 Dancing on a Cloud is an amazing first dance effect that looks amazing in videos! Uplighting during a daytime dinner subtly adds color to the room. Brian was great! He worked hard to make sure my husband and I were very happy with our day. 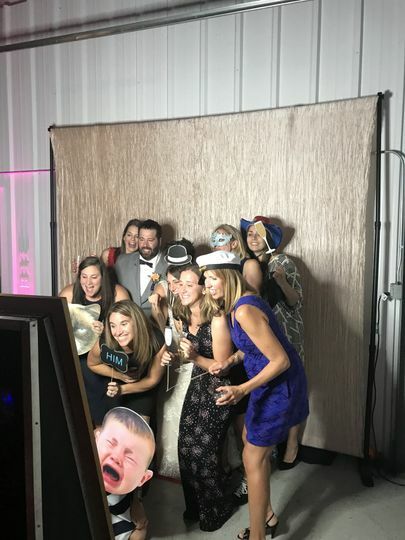 We also rented out the photo booth and so glad we did- it was a huge hit! Thank you for making our day special! Thank You Kelsey! 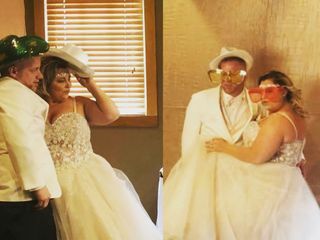 It was awesome being part of your big day!!! Best wishes and along happy future to you! My husband and I were married this past July. 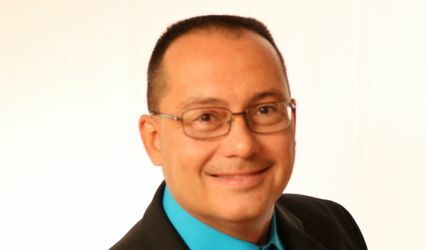 Brian is easy to work with, very accommodating and professional. We had some eclectic music choices and he was able to fulfill those. 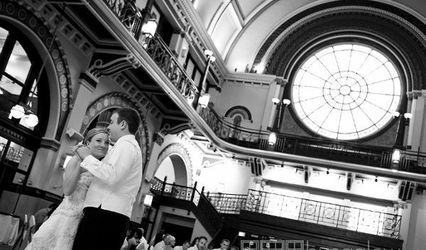 Brian had wonderful input for our reception, and it made for priceless moments during our special first dances. His pricing is more than reasonable, honestly great value. My husband and I can’t express our appreciation enough and would recommend him to everyone! Thank you MORGAN! 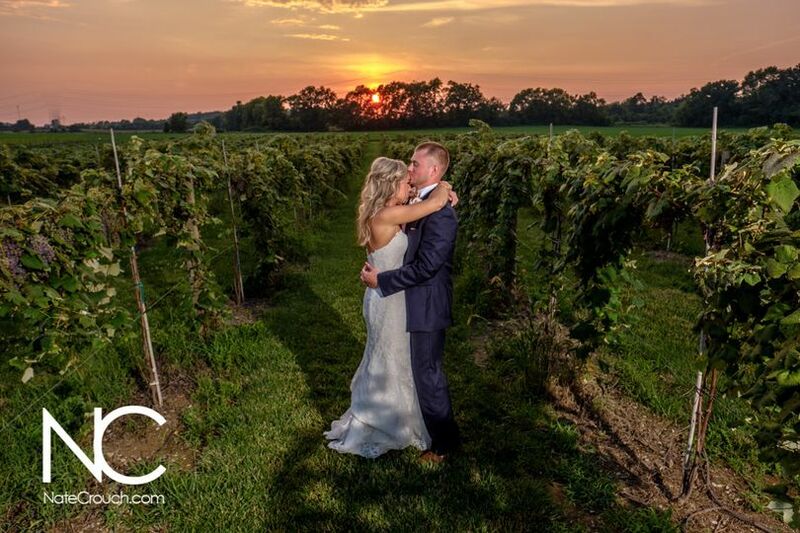 It was a pleasure to be part of your special day! Congratulations!!!! The planning website is super easy to use and let us communicate every detail! Brian was great- there was nothing he didn't think of! 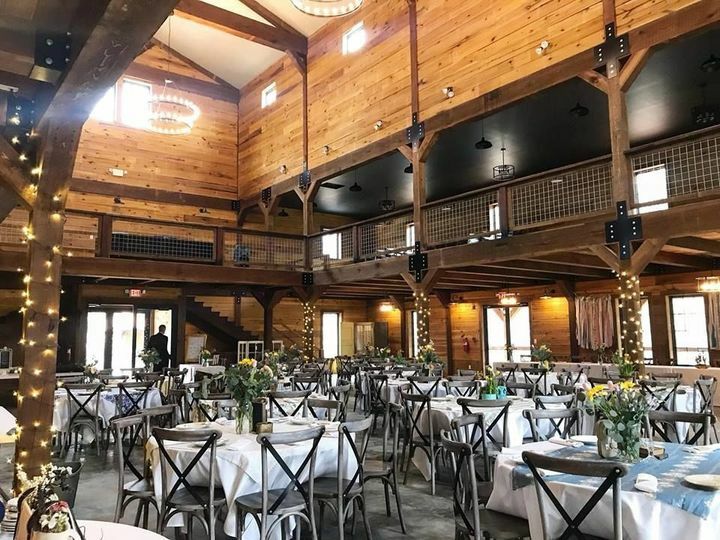 Everything he gave us would have cost nearly twice as much anywhere else, and there was no loss in quality compared to other weddings I've attended. Thank you Ashton! 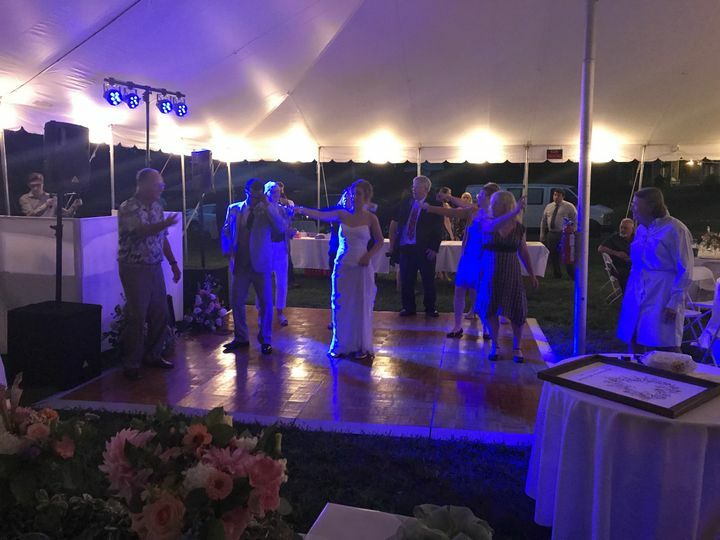 I really enjoyed your wedding reception, you guys were fun to work with and I had a good time as well!